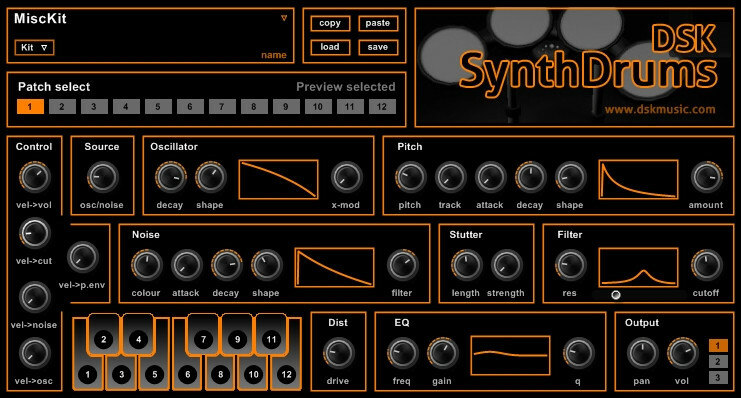 DSK Music has released SynthDrums, a free drum and percussion synthesizer plug-in for Windows. Easy assign sounds to keyboard. 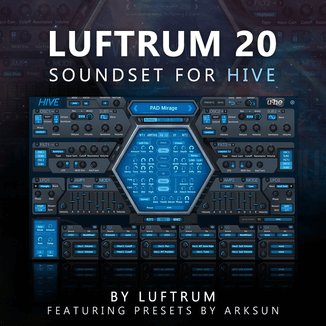 Deep control over sound design. 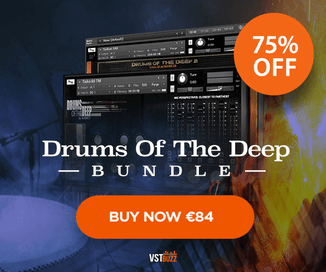 Filter, Distortion, EQ and a lot of ways to create your drums sound. 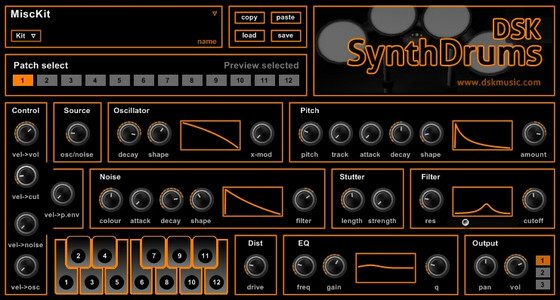 SynthDrums for Windows (VST) is available as a free download. Very nice! 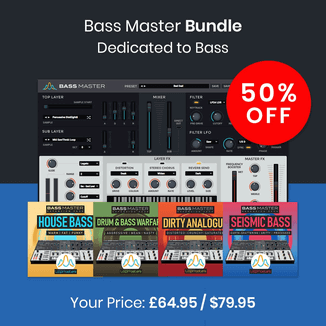 This is the best synth drum vst I’ve come across. Although the filter section doesn’t seem to work on most sounds, but the eq does! The filter problem needs an updated fix. The filter is for the noise/clap generator section. Can’t say I’m surprised it’s someone Else’s work that apparently wasn’t given any form of credit for? At least, I couldn’t find any credit given to the original designer. I seem to recall DSK being blasted for this sort of thing in the past? Even though I have an account at KVR, I rarely read or engage the forums due to the fact it seems to be drama based at times. Smackbox is even a hyperlink straight to Stefan’s project. Right, now it does, but I can assure you it was not mentioned when this plugin was released.